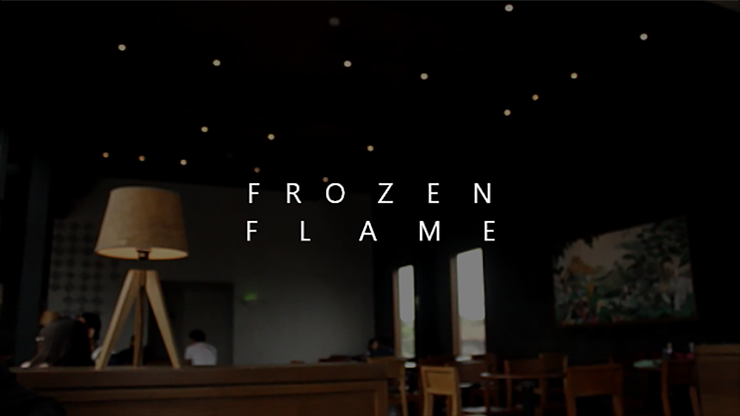 FROZEN FLAME by Arnel Renegado video DOWNLOAD Introduce a lighter, and ask your spectator to open or ignite it themselves. As you wave your hand over the lighter's flame, tap the flame and now the whole lighter has magically frozen -- the spectator cannot open or ignite the lighter. Discover the secret of FROZEN FLAME!